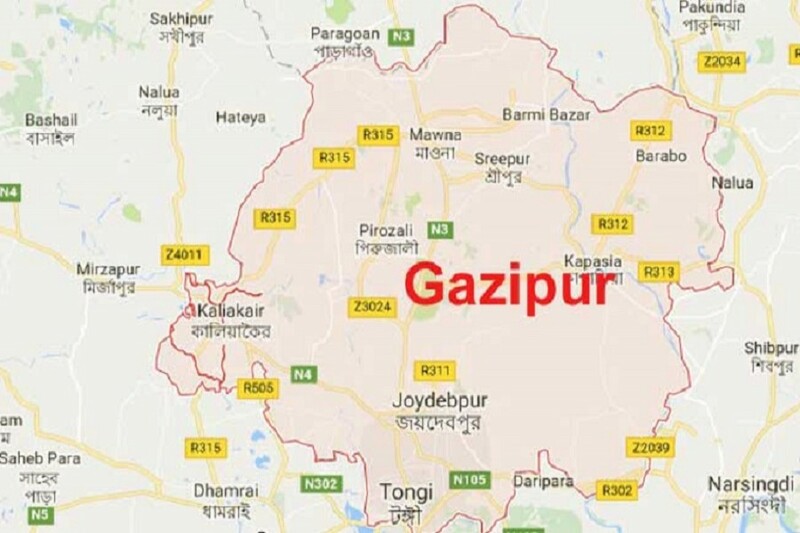 At least 10 readymade garment (RMG) workers were injured as a human hauler overturned on Dhaka-Mymensingh highway in Bhabanipur area of the city on Sunday morning, UNB reports. Witnesses said the accident took place on the highway when the human hauler (locally named as Leguna) carrying a group of garment workers overturned on the highway following the reckless driving by the driver, leaving 10 of the passengers injured. Being informed, industrial police and locals rescued the injured and took them to Bagher Bazar Kazi General Hospital. Among the injured, the condition of four people was critical, said police.